Change is coming and my oh my what a change. 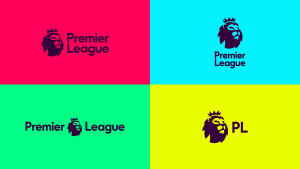 The Premier League have removed “Barclays” from their new logo as their contract expires at the end of the season. This has caused a big shift for those at the top, getting rid of the corporate look and ending up with a multitude of colour alterations. And right he is. 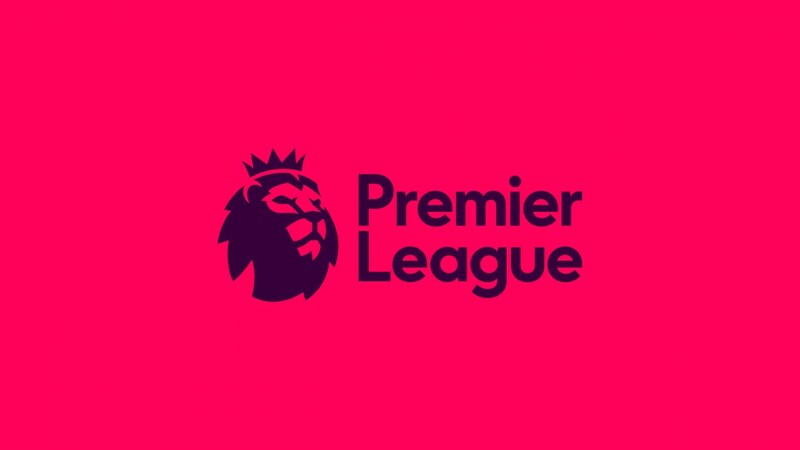 The Lion has become a major symbol for the league making it one of the most noticeable brands which is broadcast in 212 territories so moving away would not have been a feasible idea. However, it seems much of the change is focus more on a digital pushed by the league making it even more accessible on mobile. What we are seeing is a warmer and friendly league like never before. The league is surely moving and its focus seems to be digital.